Liu received Ph. D in International Politics from China Academy of Social Sciences, Beijing, China (2003), Ph.D in International Economics from University of Nebraska, Lincoln, Nebraska, USA(1991), MA in Economics from University of Nebraska, Lincoln, Nebraska, USA(1989), BA in Business Administration(1986) from National Taiwan University, Taipei, Taiwan. Liu has delivered lectures at Beijing University, Nanjing University, Dongbei University of Finance & Economics, Guizhou University, Guangxi University and Yanbian University of Science & Technology, in China, at Ewha Womens’ University and Kosin University in South Korea, at Pyongyang University of Science & Technology in North Korea and at the University of Toronto in Canada. Liu has a passion for education projects and ministries related to China and Christianity. Liu has been involved in missions projects with the International Mission Board and South Korean Baptist Churches throughout East Asia since 1993. 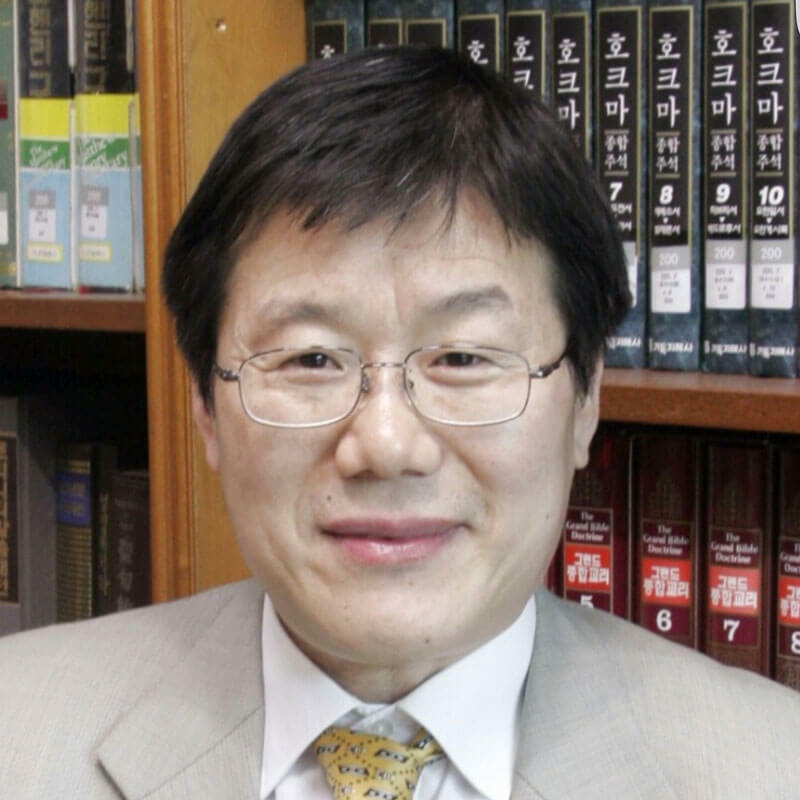 He has studied at the Korean Baptist Theological Seminary and University and is currently completing a degree from Midwestern Seminary.vHe is married to Myungsuk Yun, and together we have two children: Hanna Liu and Yuna Esther Liu.